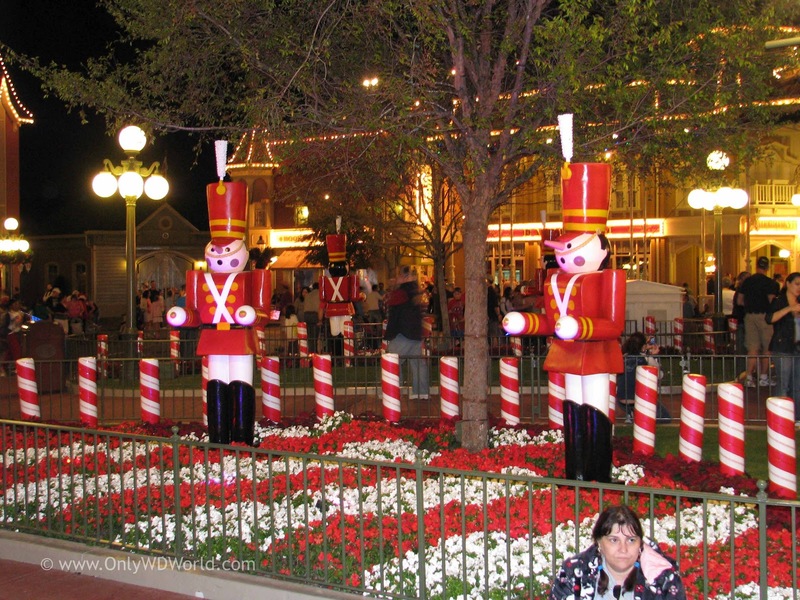 A Christmas Time tradition for many families is attending Mickey's Very Merry Christmas Party at the Magic Kingdom. This wonderful event starts in the middle of November and runs on select nights through December 21st. Mickey’s Very Merry Christmas Party is a special event that takes place on select nights at Magic Kingdom Park throughout the holiday season. Don’t miss Mickey’s Once Upon A Christmastime Parade, a very special holiday fireworks display, live entertainment with your favorite characters, snow on Main Street, U.S.A., free hot cocoa and cookies, and so much more! Purchase of an additional event admission ticket is required to attend. 0 comments to "Disney World Announces Mickey's Very Merry Christmas Party Dates For 2012"